SCVHistory.com | Tick Canyon | Looking Up the Sterling Borax Mine Shaft, ~1984. 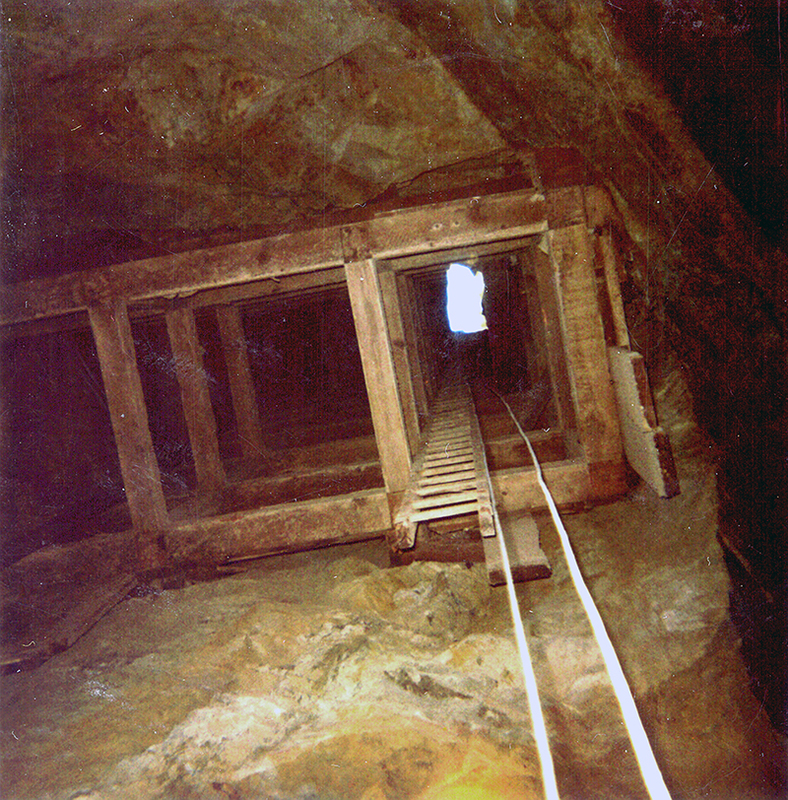 Looking up the Sterling Borax mine shaft, circa 1984. 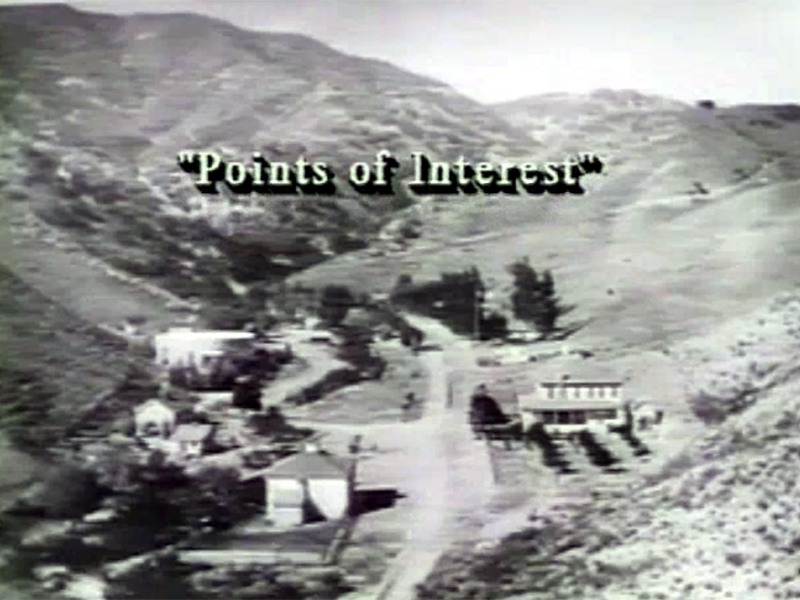 From the Borax Collection, Death Valley National Park, National Park Service, Cat. No. LAN73. sw_lan73: 9600 dpi jpeg from this tiff image courtesy of Stan Walker.